My Disney Experience app just got even more helpful thanks to the latest update. 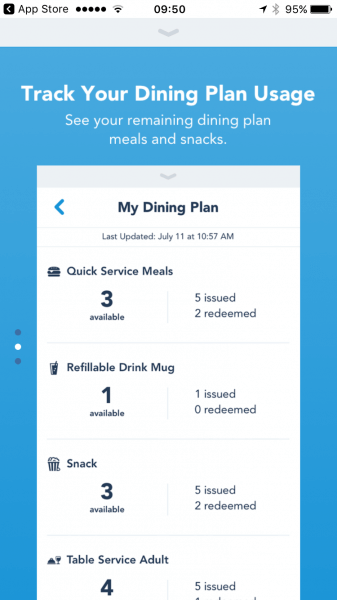 Version 4.8, which was released this week, now allows users to track their Disney Dining Plan credits. 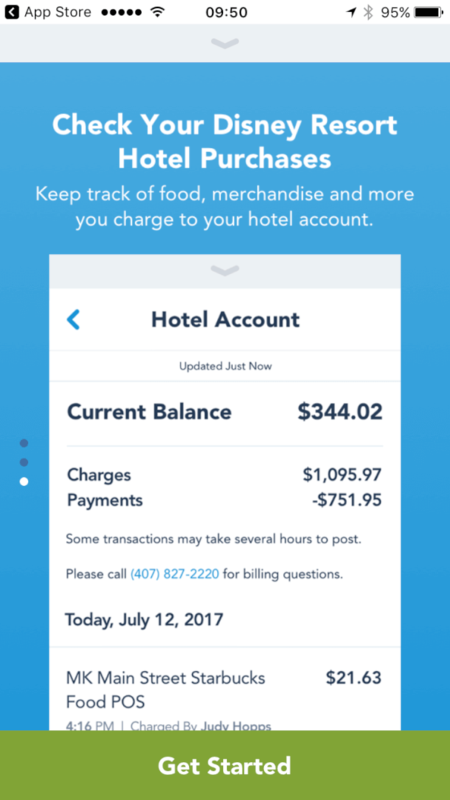 Instead of relying on receipts to see remaining dining credits, guests visiting Walt Disney World can see everything laid out in the app. 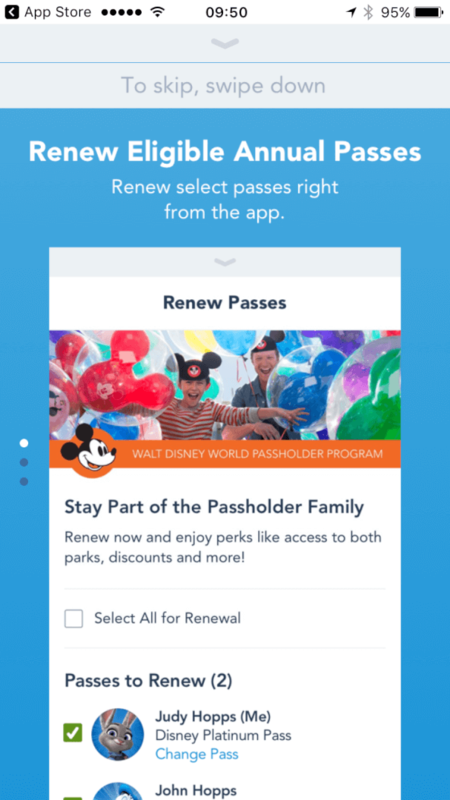 Annual Passholders also now have the option of renewing directly through the app. Another helpful update allows guests to track purchases charged to their Disney Resort hotel account, which means vacationers no longer have to worry about how many souvenirs have been absentmindedly charged to their credit cards. The newest version of My Disney Experience is available now, so update the app to start taking advantage of the changes.